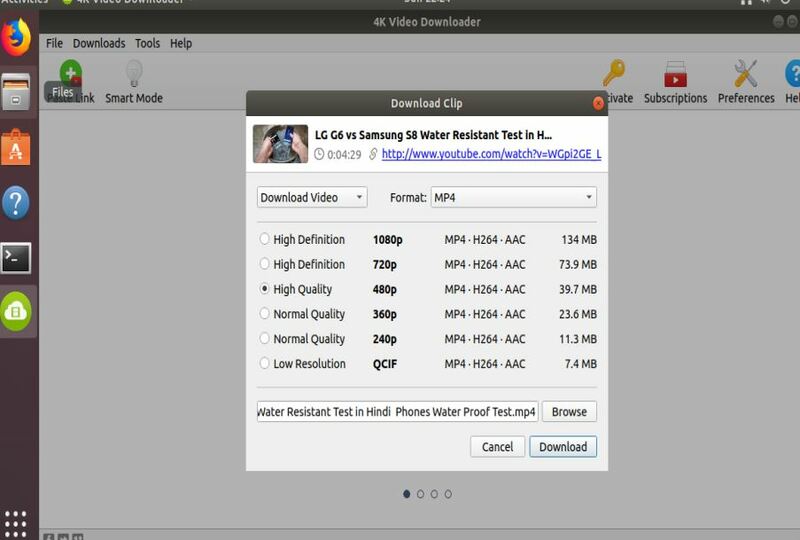 The 4K Video Downloader is a free software that allows users to download various online videos from different platforms such as YouTube, Facebook, Vimeo, and more… Not only YouTube videos but also the complete playlists & channels in MP4, MKV, M4A, MP3, FLV, 3GP along with subtitles, if available. Apart from the ultra resolutions such as 8K and 4K, the HD 1080p and 720p options are also available. 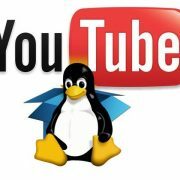 It can directly transfer the songs and videos directly to iTunes library to enjoy them on your iPhone, iPod or iPad; supports all popular video sites including SoundCloud, Flickr, Tumblr, and YouTube Gaming; 3d and 360-degree video download supported; And the best part it is a free Video downloader which is cross-platform software and available for Ubuntu Linux, Windows, and MacOS. 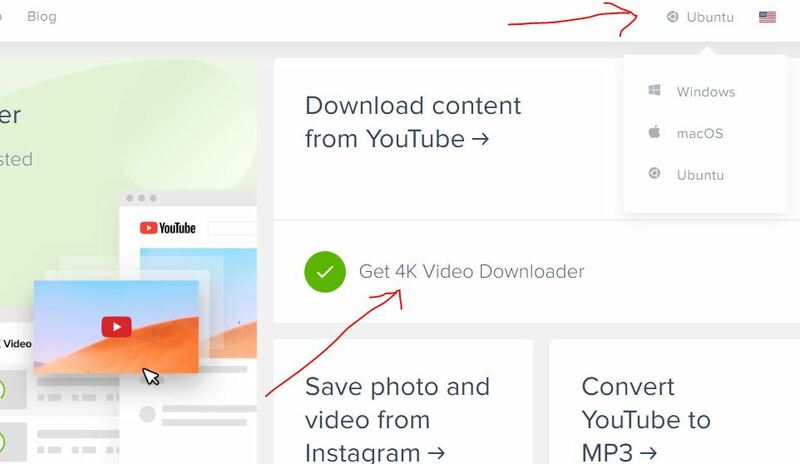 Step 1: Download the 4K video downloader. On your Ubuntu OS, open the browser and go to the software’s official website: Here is the Link. For the tutorial, we are using Ubuntu 18.04 but it works on earlier versions such as Ubuntu 17.04, 16.04, 15.04 and so on including the Linux Mint and other Ubuntu-based Linux operating system. On the website click on the drop-down box given on the right side to select the operating system. 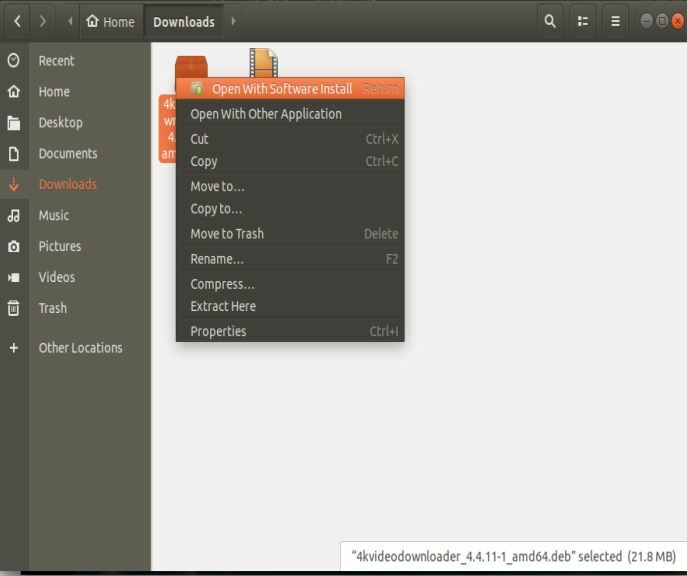 Select the Ubuntu and click on the Get 4k video downloader Link. When the download pop-up appears, click on the SAVE FILE. Once the software downloaded, right click on it and select the option Open with Software install. 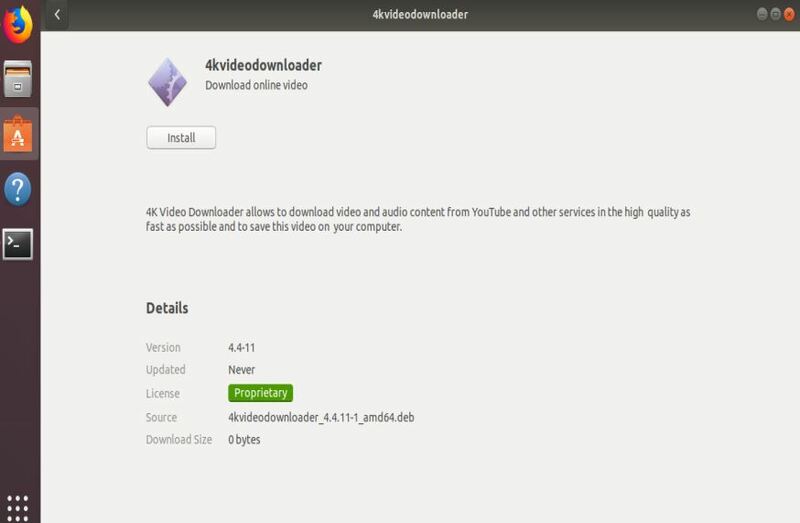 Now click on the Install button and the 4Kvideodownlaoder will install on your Ubuntu or Linux operating system. Step 4: Command line method to install using downloaded .deb file. 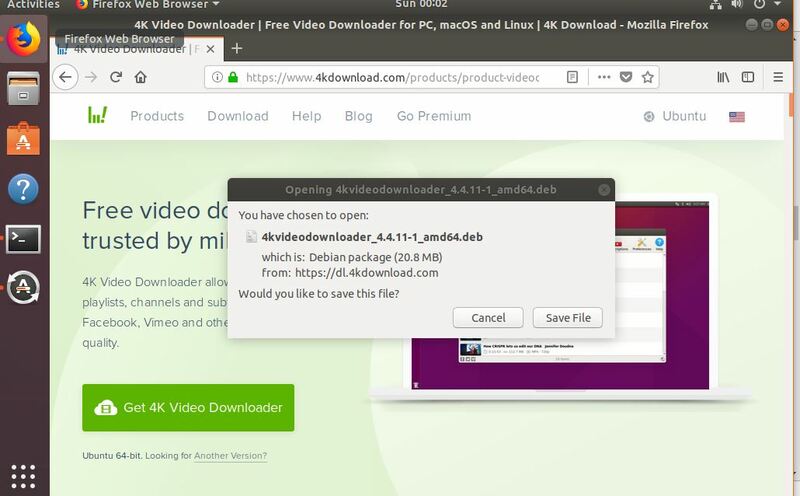 As we already have downloaded the 4k downloader .Deb file above, thus, we can simply use the Command Terminal to install rather Ubuntu GUI software Install. 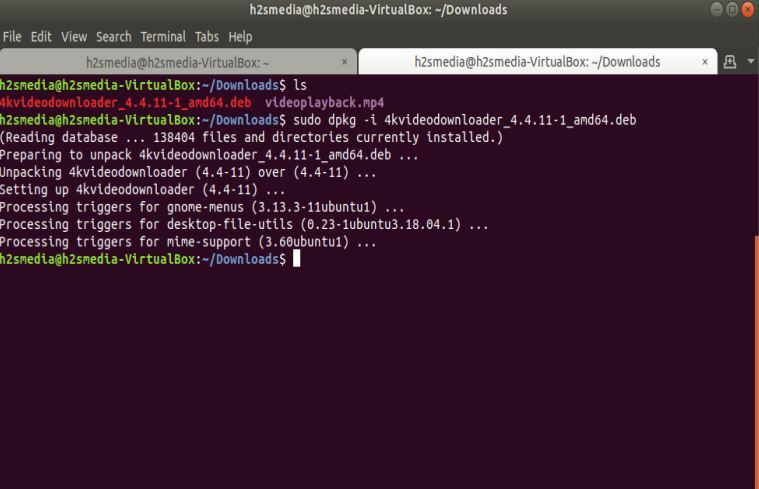 Now copy the downloaded .deb file name which is in our case it is 4kvideodownloader_4.4.11-1_amd.deb and execute along with the below command. 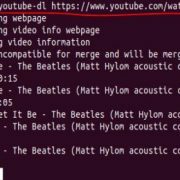 Go to YouTube, copy the link of the video you want to download. Now open the software and click on the Paste button. The software will automatically identify the corresponding video to that link. Select the resolution in which you want to download the video and click on the Download button. Installed this twice on my LINUX os and still no icon in the menu to open the app.